His birthday is December 21st! He is a happy, energetic, fun-loving dog. 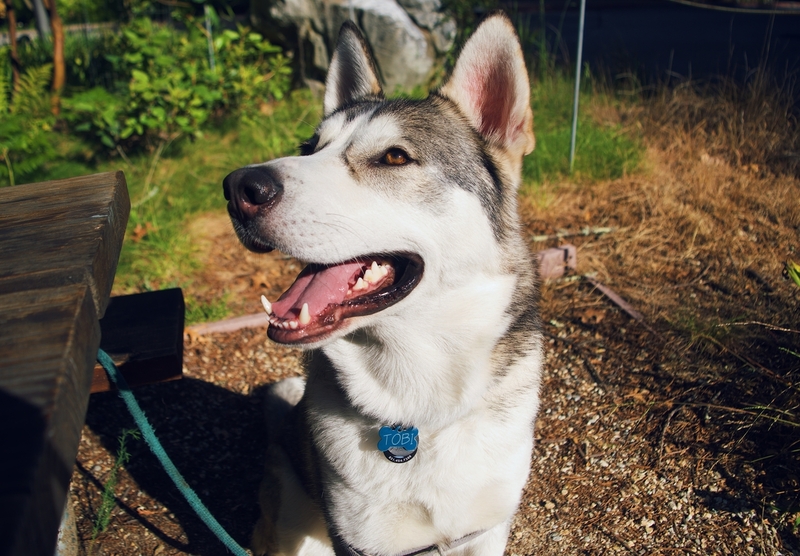 He is larger than a regular Siberian Husky, weighing at 73 pounds, so we think he is mixed with another breed of dog.